Graduate students from Belmont’s Jack C. Massey College of Business spent the semester working alongside the General Council on Finance and Administration (GCFA) to define issues, conduct research and analysis and offer recommendations on the expansion of Shared Services throughout the global United Methodist denomination, particularly within the Philippines. The 12 participating students recently completed their time with GCFA and passed along their recommendations to the Council’s team. GCFA is one of the general agencies of The United Methodist Church, focused on enhancing programmatic ministries of the Church throughout the world. The Shared Services, which the students primarily worked alongside, exists to make funds available for local church ministries that will have an impact on overall giving. The student team, made up of MBA students on the international business track, focused on the feasibility of expanding these services globally. Thanks to the many recommendations made by the student group, GCFA will implement a number of internal improvement processes, including plans to replicate the research process in other global markets. The General Council on Finance and Administration coordinates and administers financial resources, safeguards the legal interests and rights of the Church, and provides administrative resources to enable the fulfillment of the mission of The United Methodist Church. Ranked No. 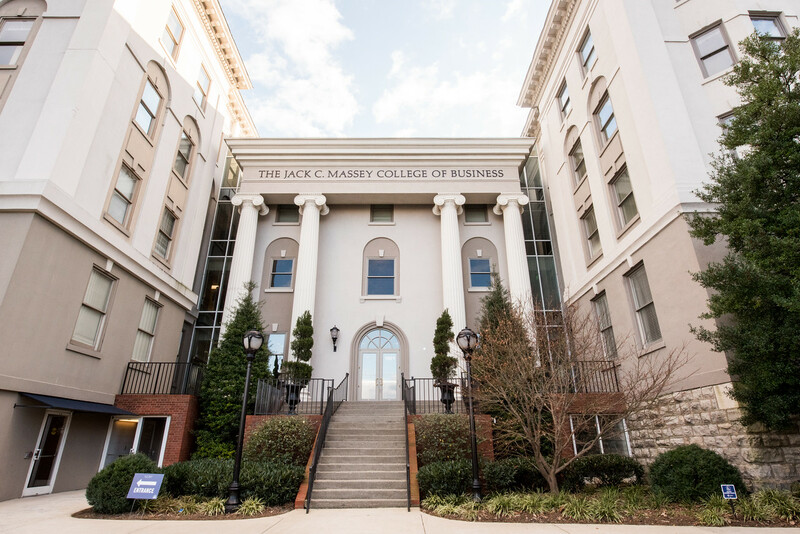 6 in the Regional Universities South category and named as a “Most Innovative” university by U.S. News & World Report, Belmont University consists of more than 7,700 students who come from every state and more than 25 countries. Committed to being a leader among teaching universities, Belmont brings together the best of liberal arts and professional education in a Christian community of learning and service. The University’s purpose is to help students explore their passions and develop their talents to meet the world’s needs. With more than 90 areas of undergraduate study, 19 master’s programs and five doctoral degrees, there is no limit to the ways Belmont University can expand an individual’s horizon. For more information, visit www.belmont.edu.